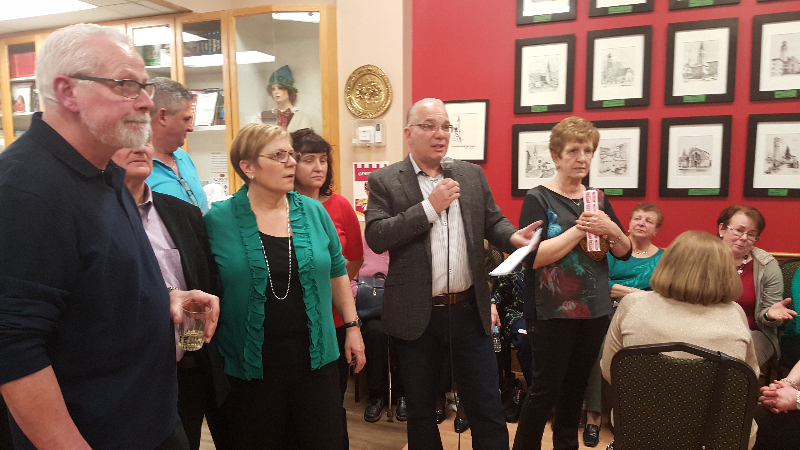 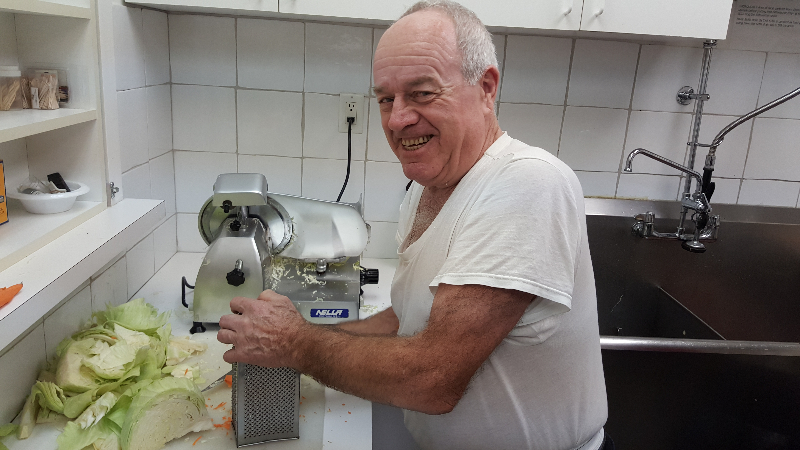 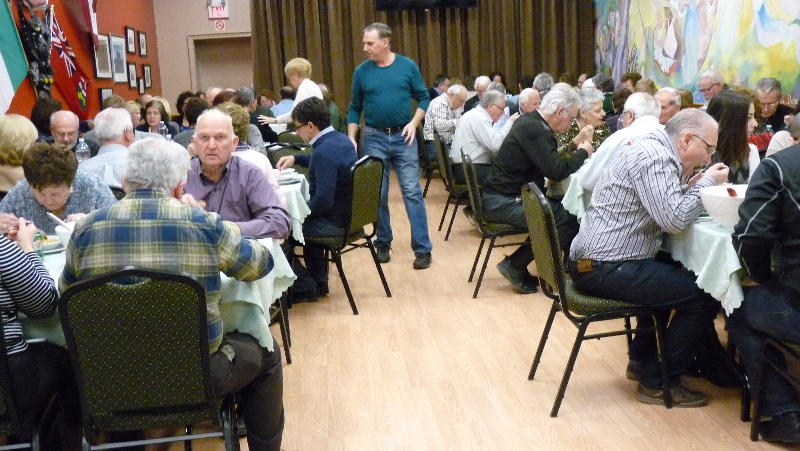 President David Corazza welcomed everyone to the annual President`s dinner on February 27, 2016 before the delicious meal of traditional barley soup, plus pork loin roast and mashed potatoes was served. 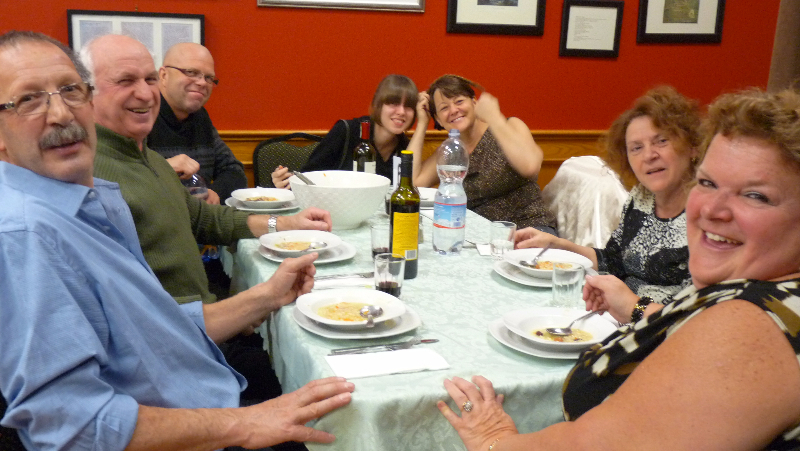 The winning combination of great home- cooked food and enjoyable company made for a very pleasant evening. 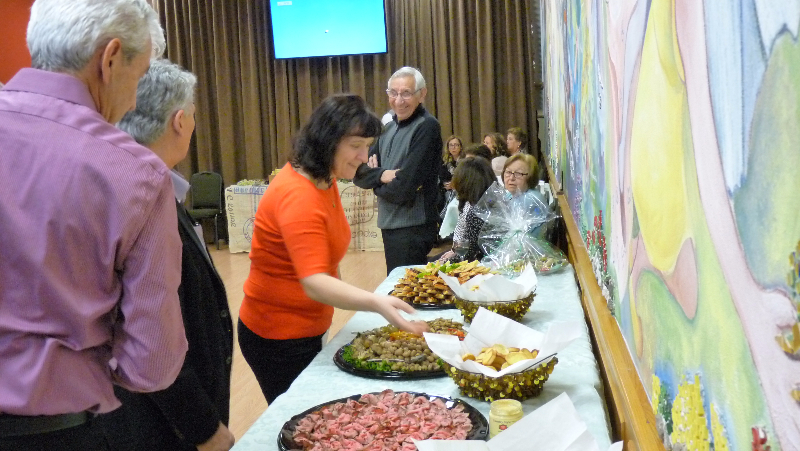 Many thanks to all the great cooks and volunteers who worked so hard to make this event a wonderful success, and of course, our bartenders Joseph and Sara, and all the ladies who brought the desserts. 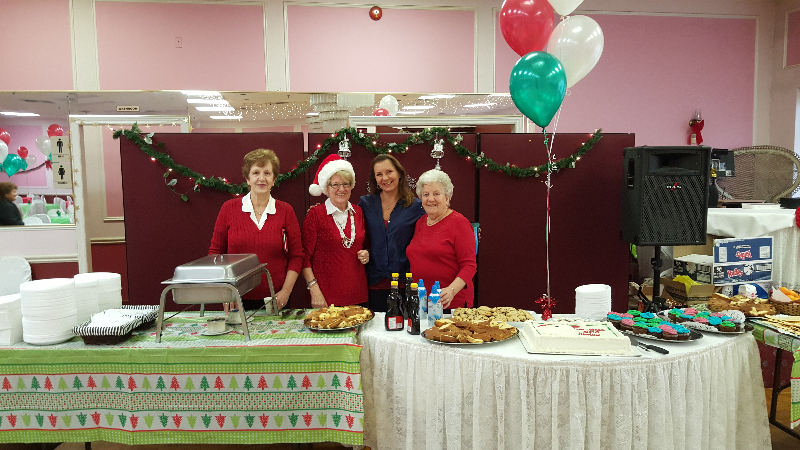 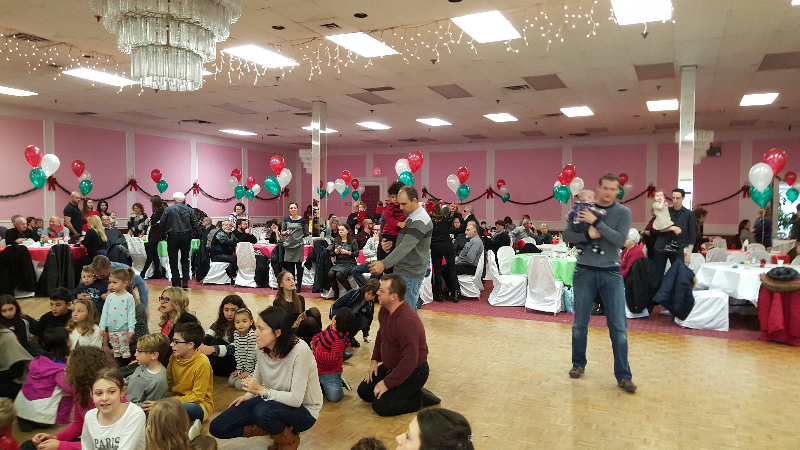 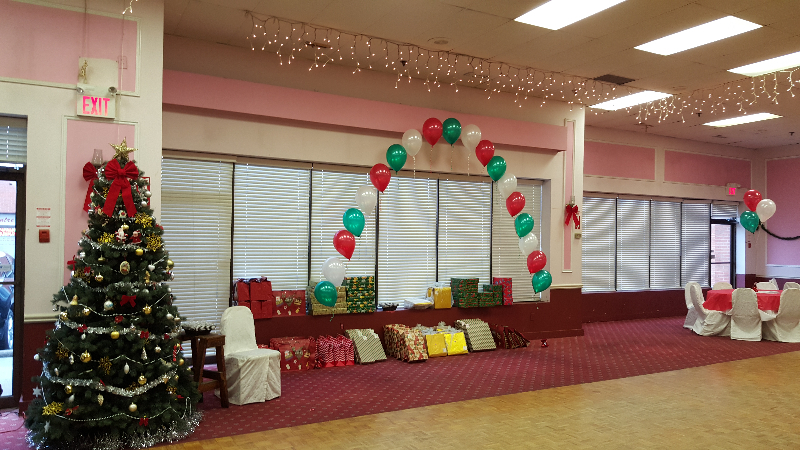 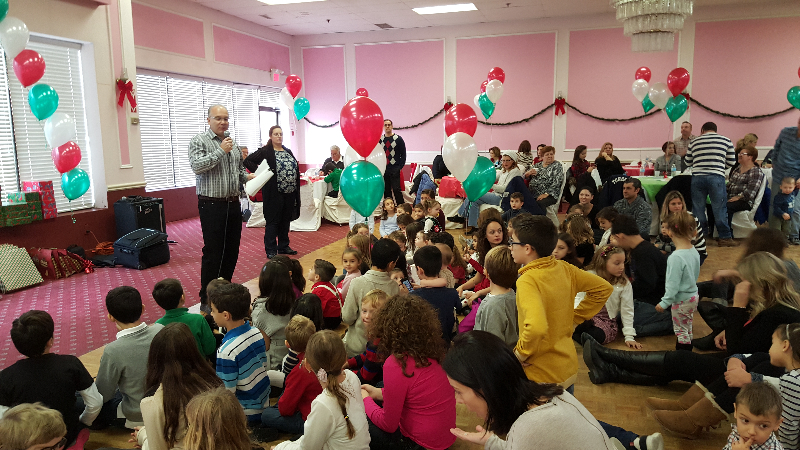 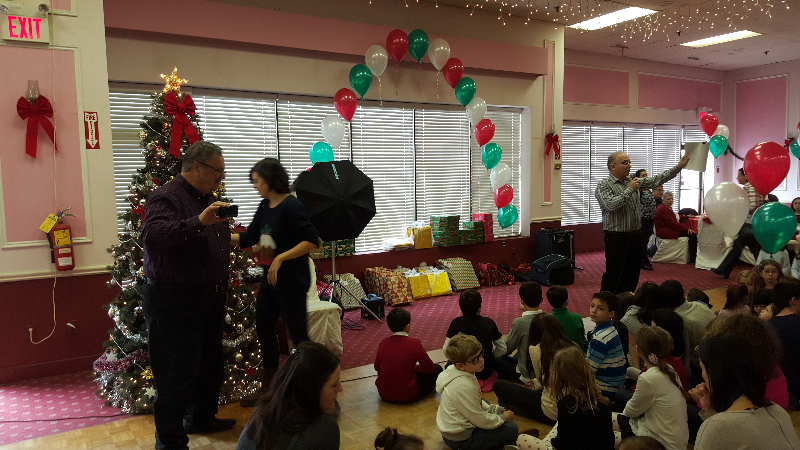 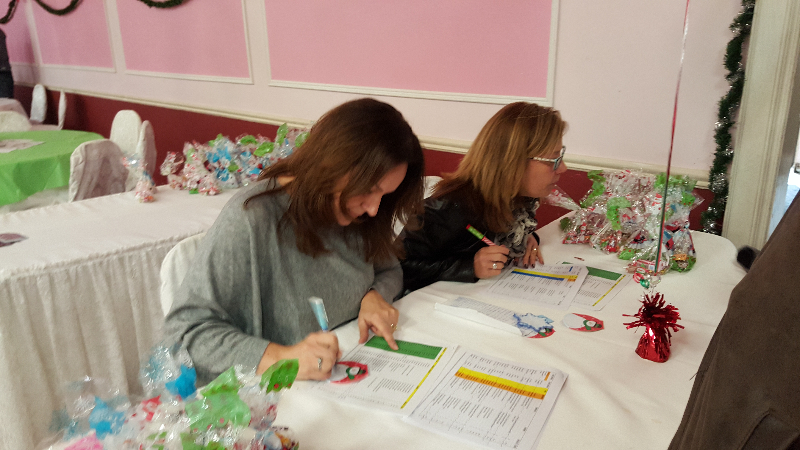 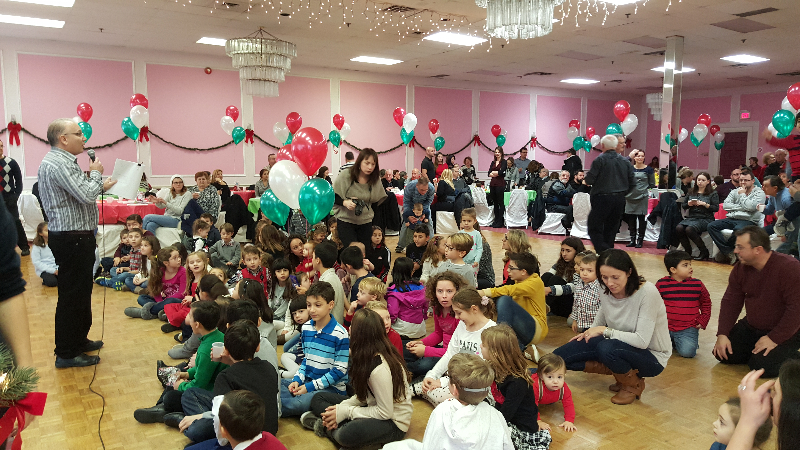 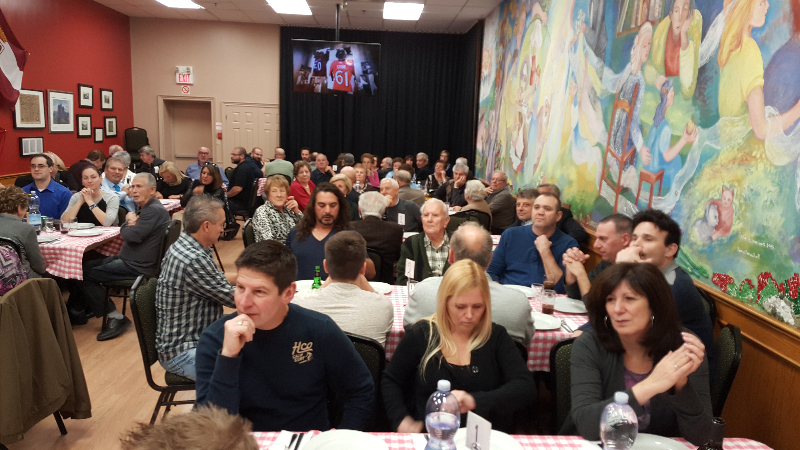 Fun and laughter all around at our annual Breakfast with Santa, at Casa Ricca on December 6, 2015. 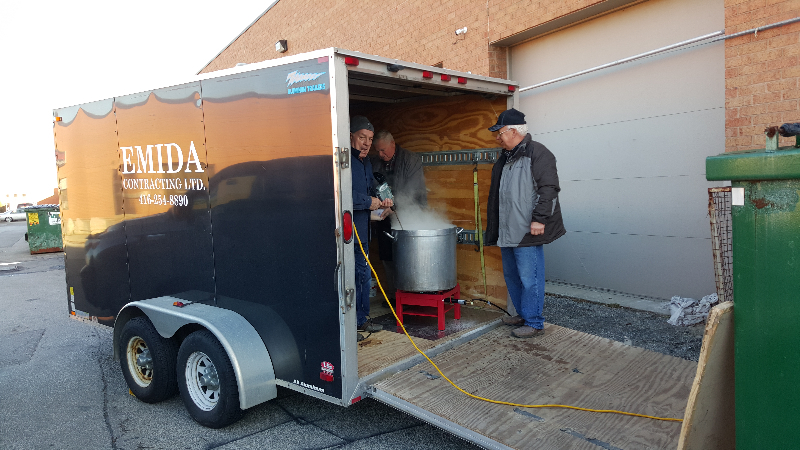 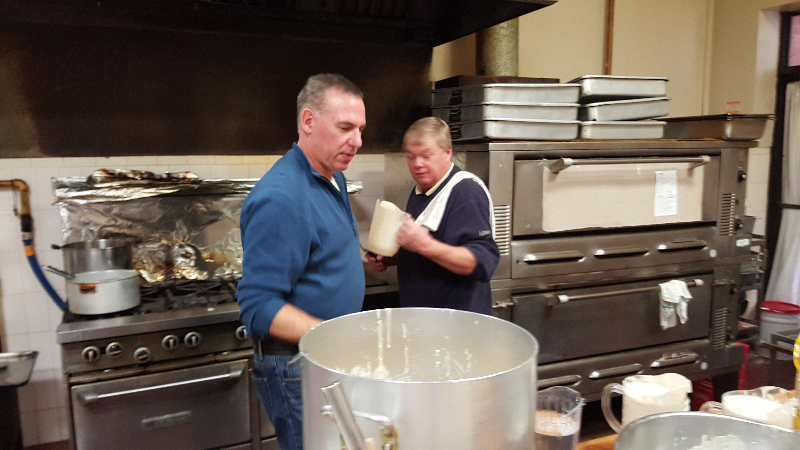 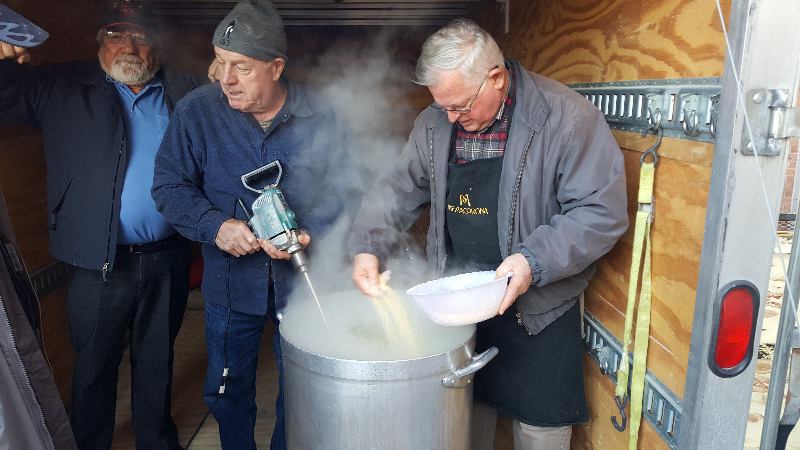 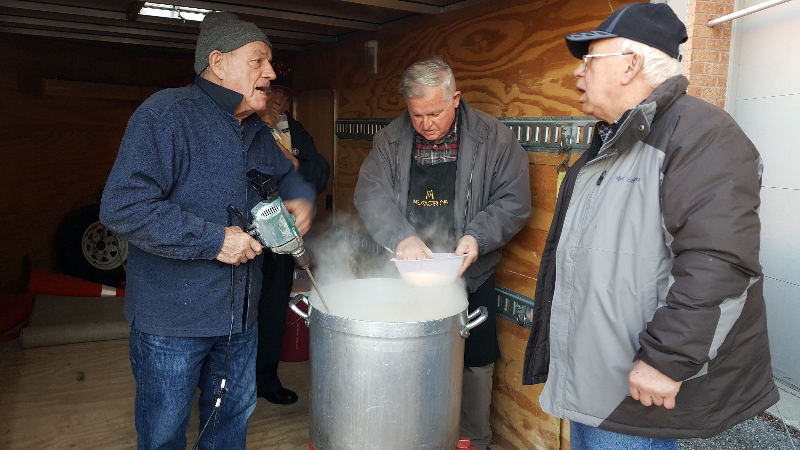 With a record 95 children in attendance, chefs Dan Bertolini and Rick Tanel were kept busy preparing the pancakes that were served along with the other breakfast treats. 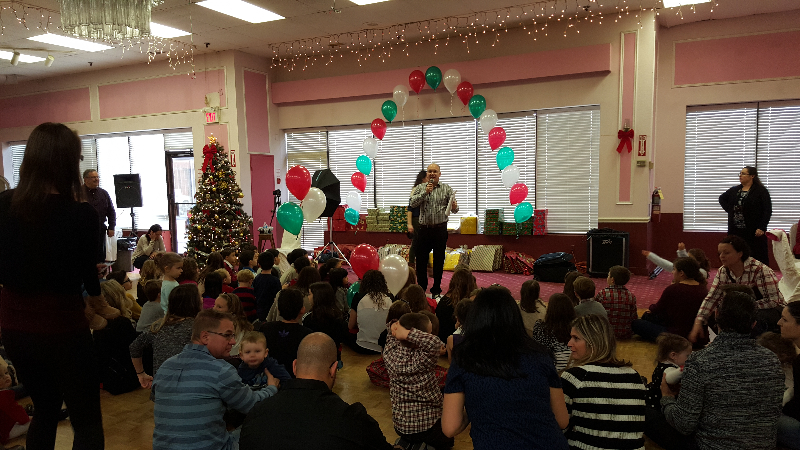 The smiles on the children’s faces when they received their gifts delighted the many parents and grandparents in attendance. 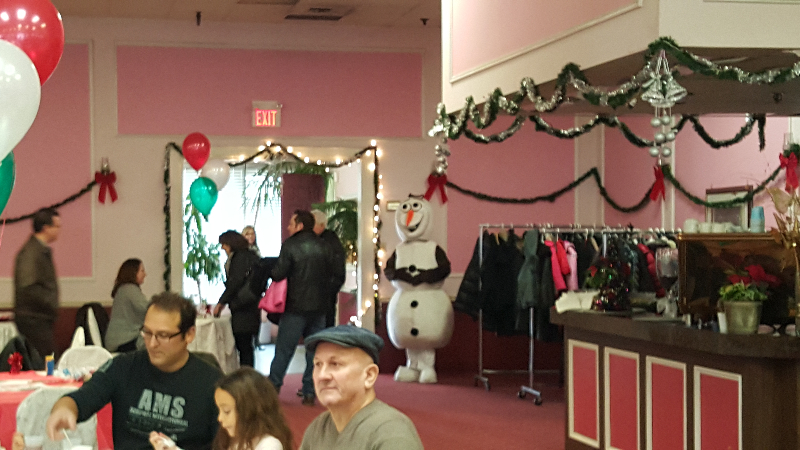 Special entertainment was provided by a visit from “Olaf” and “Elsa” from Frozen, as well as Spiderman, and of course, Santa Claus. 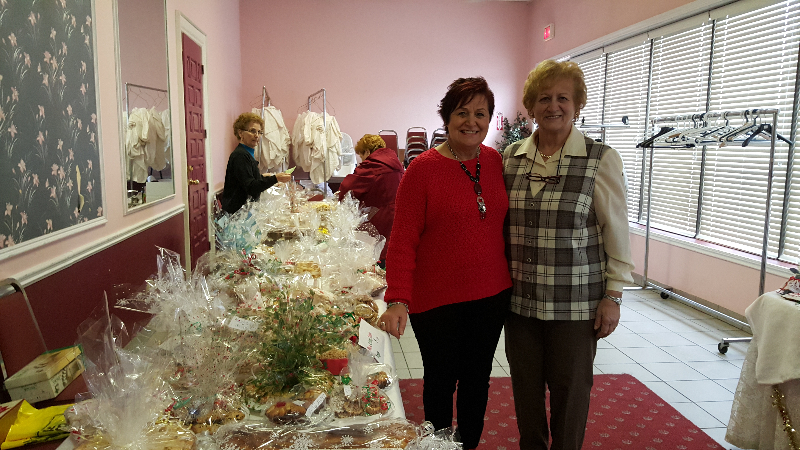 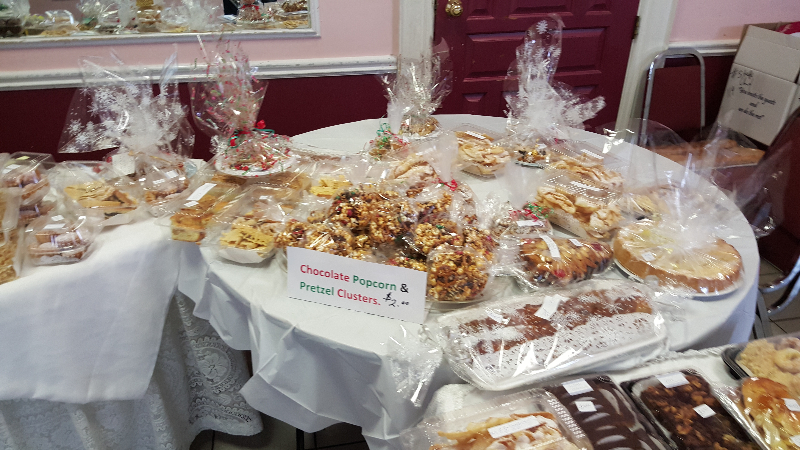 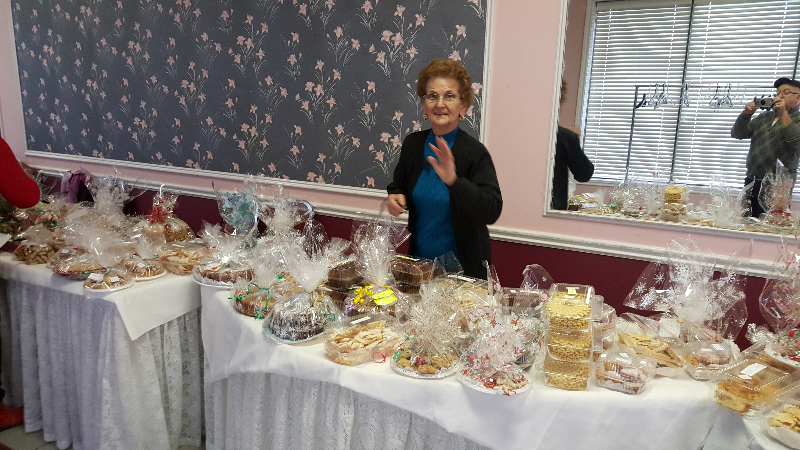 For this great party, which coincided with the Women’s Group Bake Sale, we thank Lorena Danelon for her fine work in organizing everything, as well as the many volunteers who worked hard to make this a truly special event for the children. 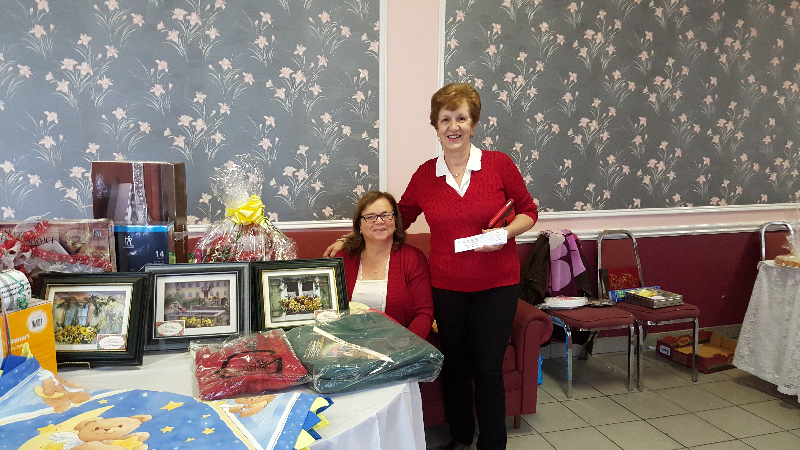 Many thanks as well to Fab’s No Frills for their donation. 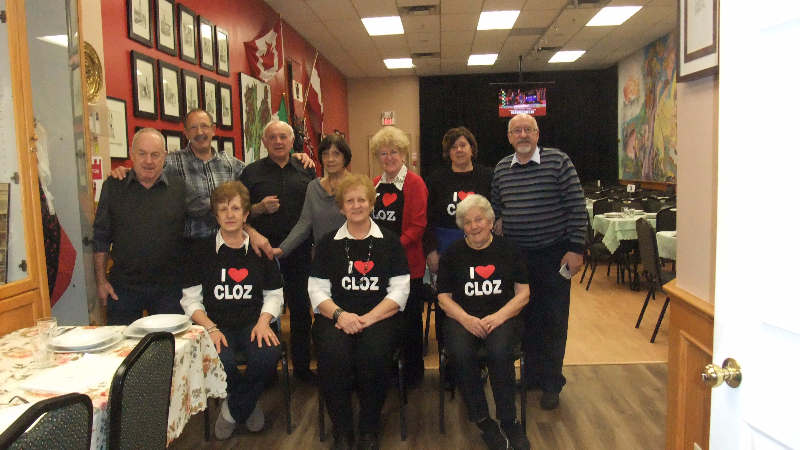 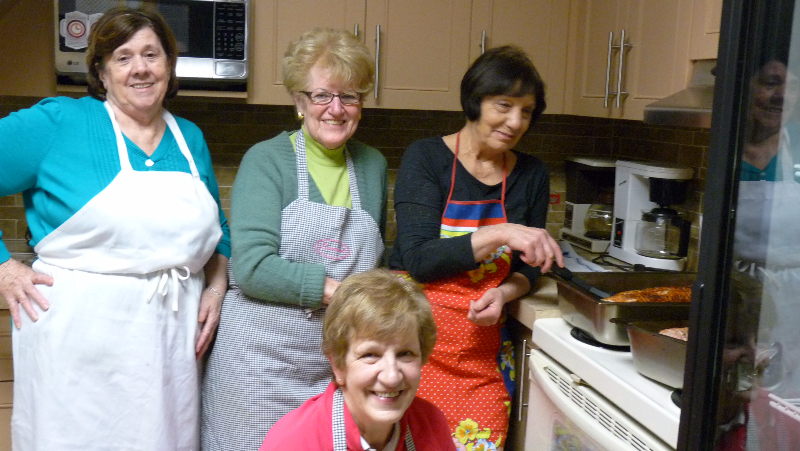 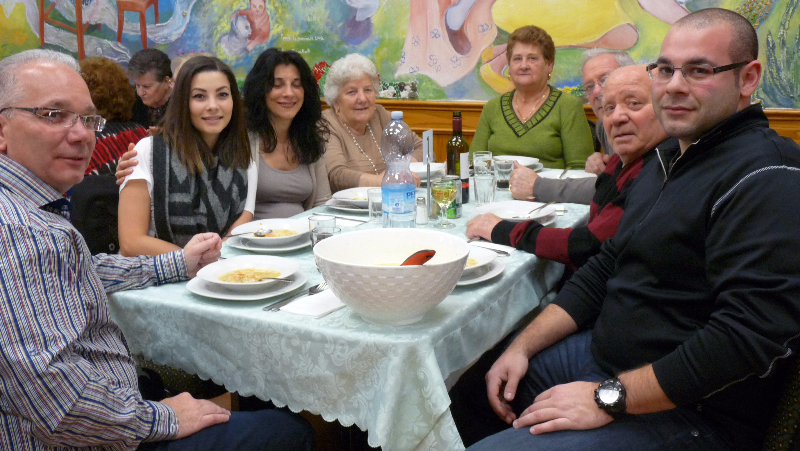 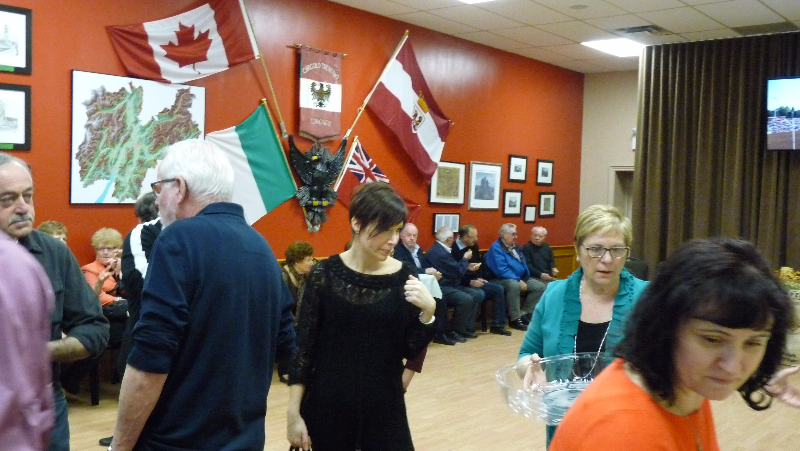 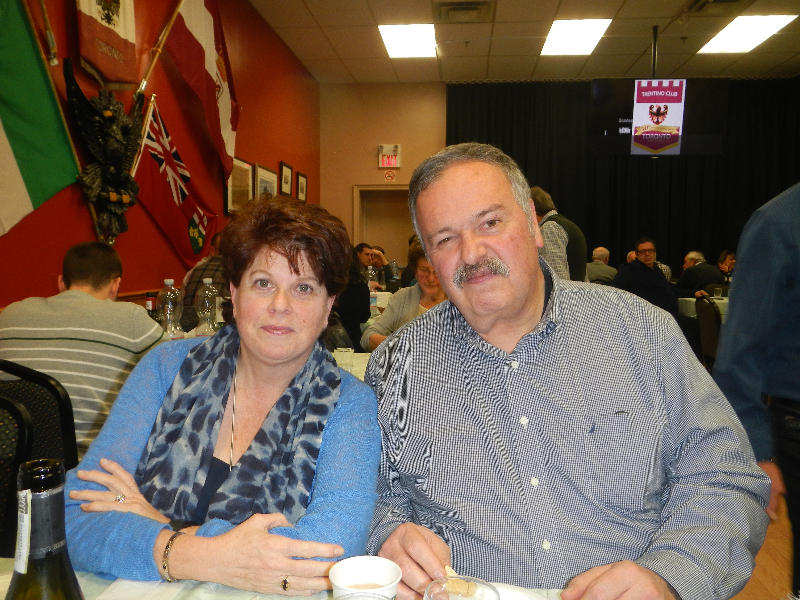 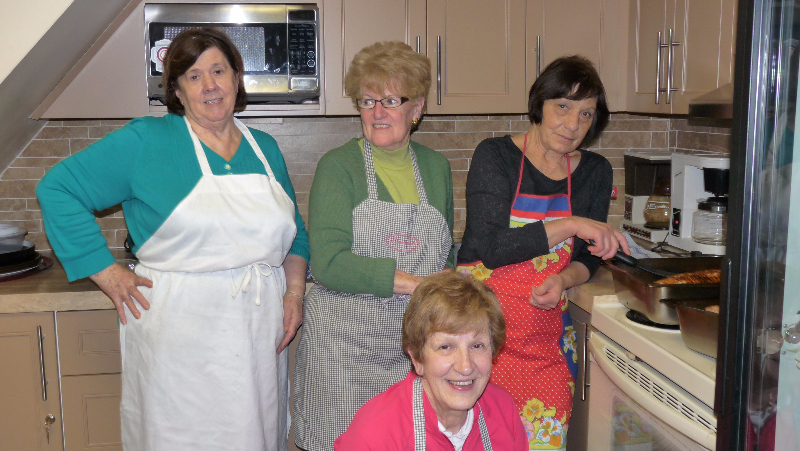 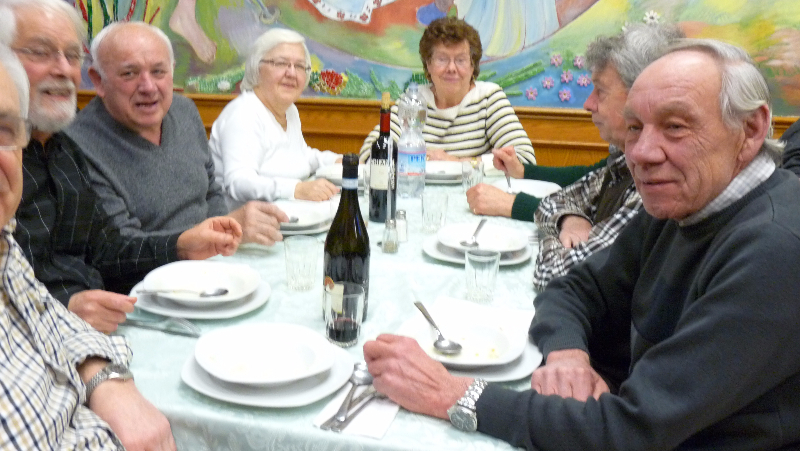 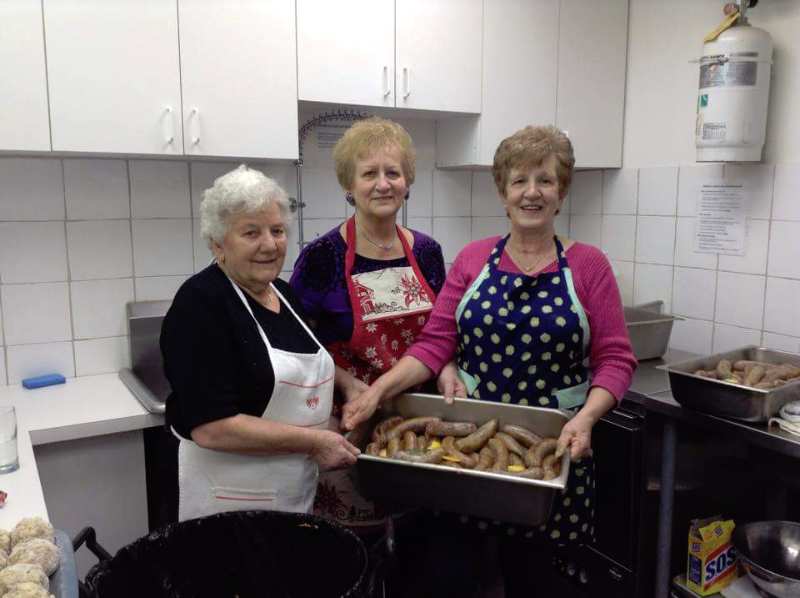 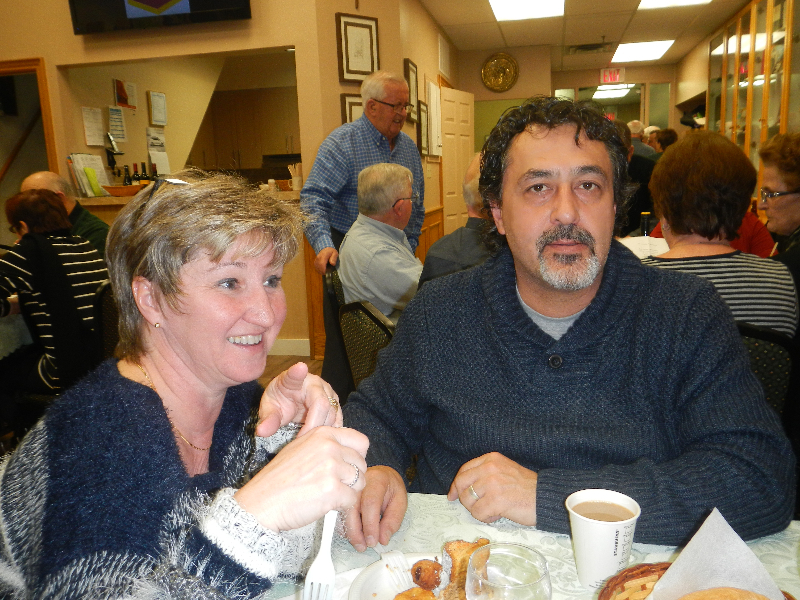 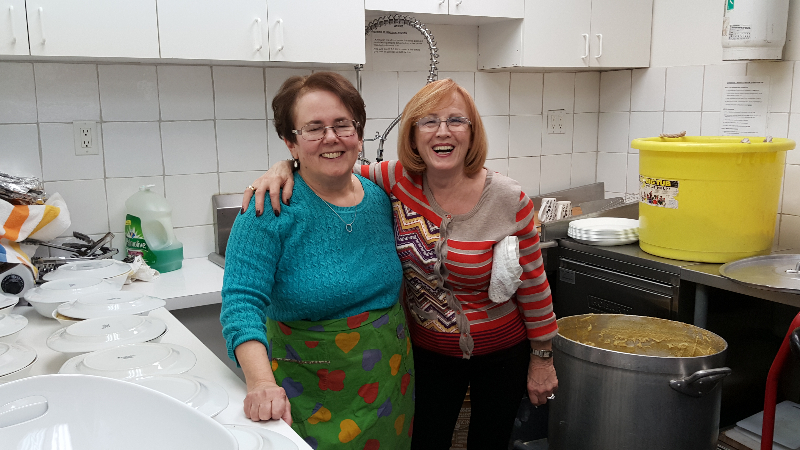 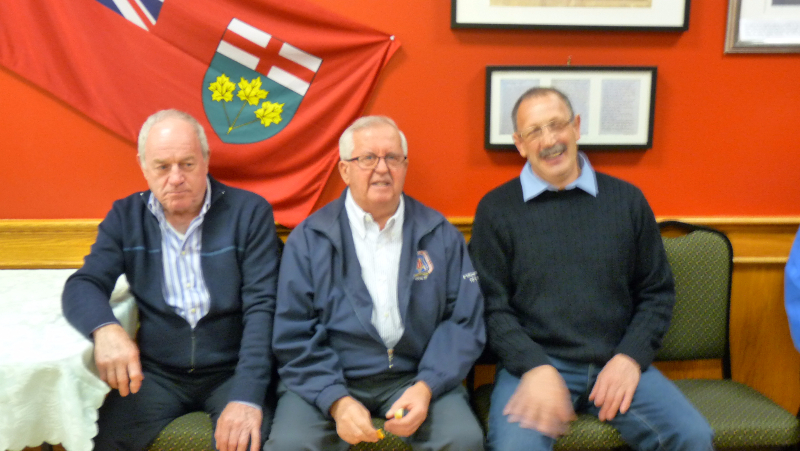 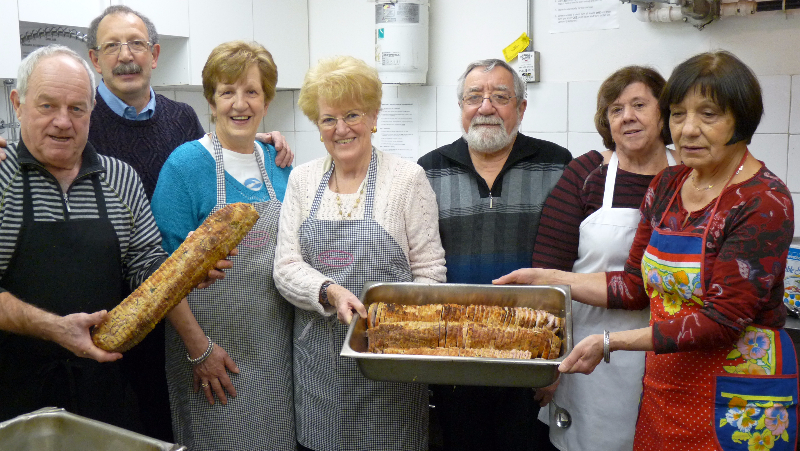 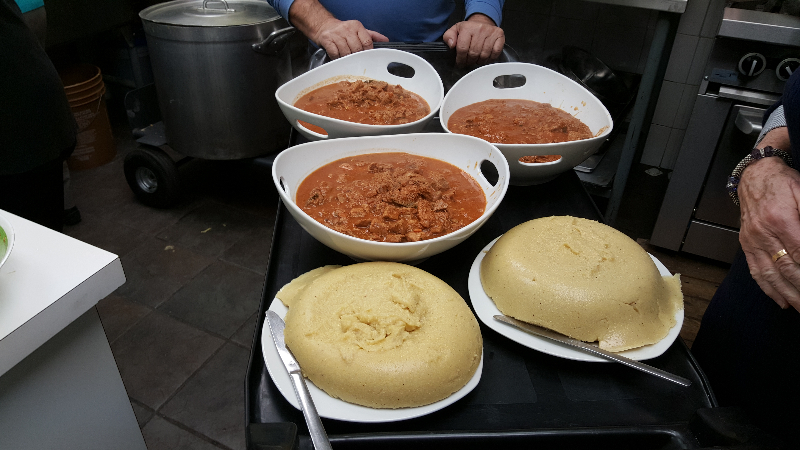 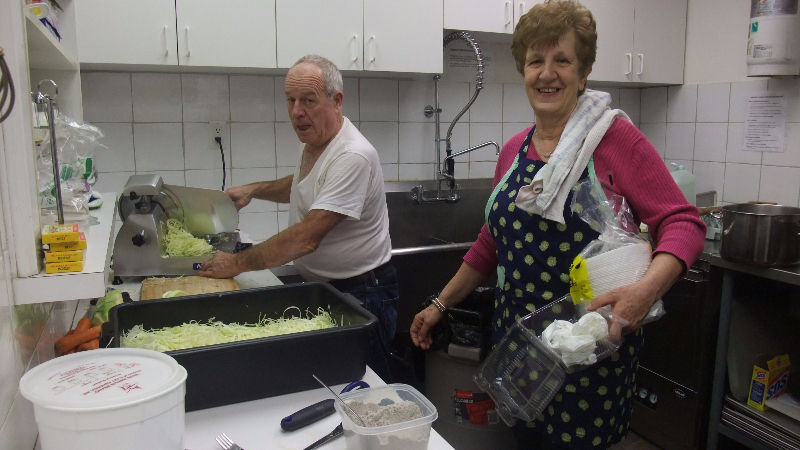 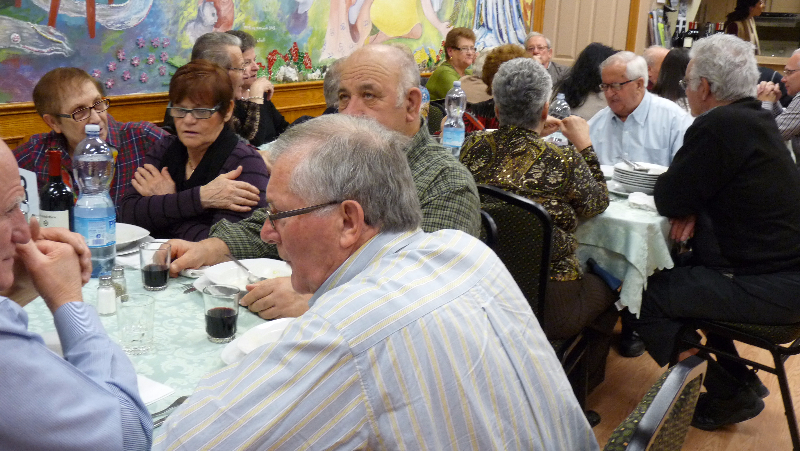 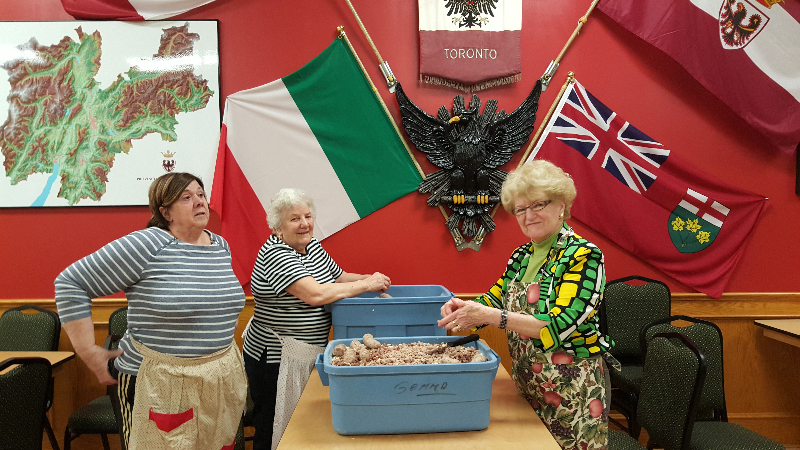 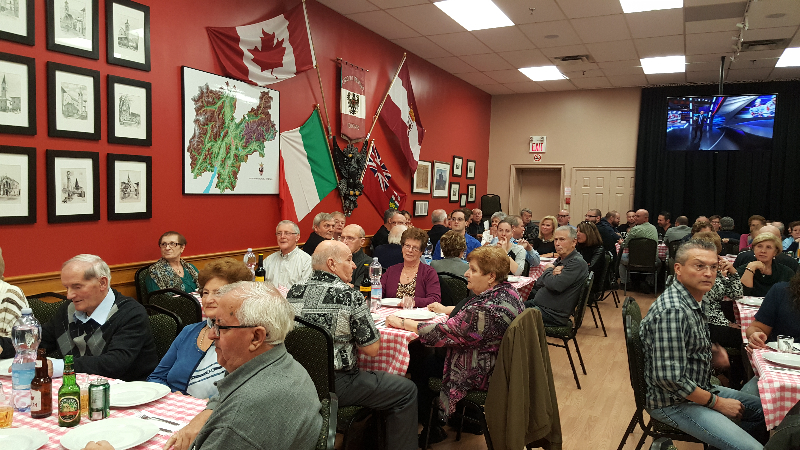 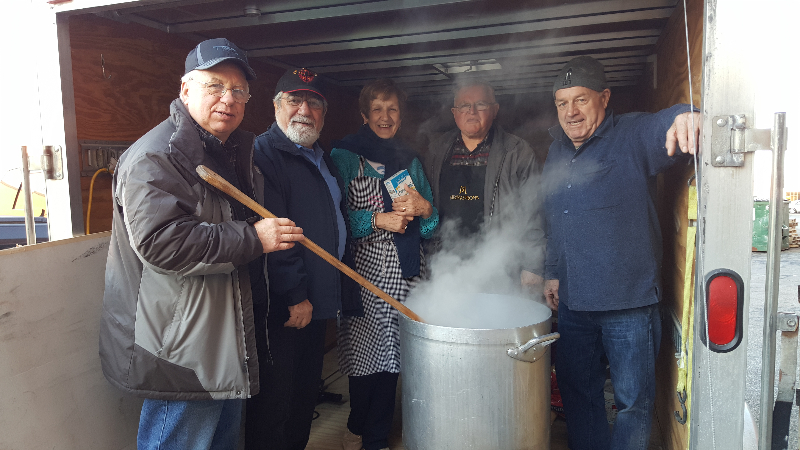 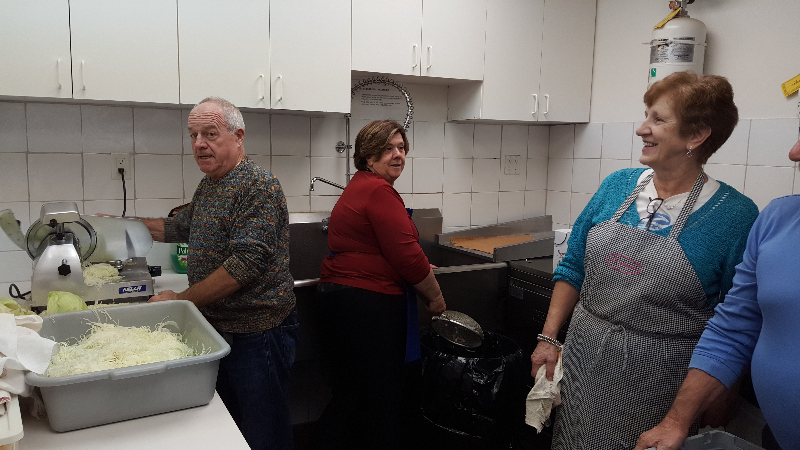 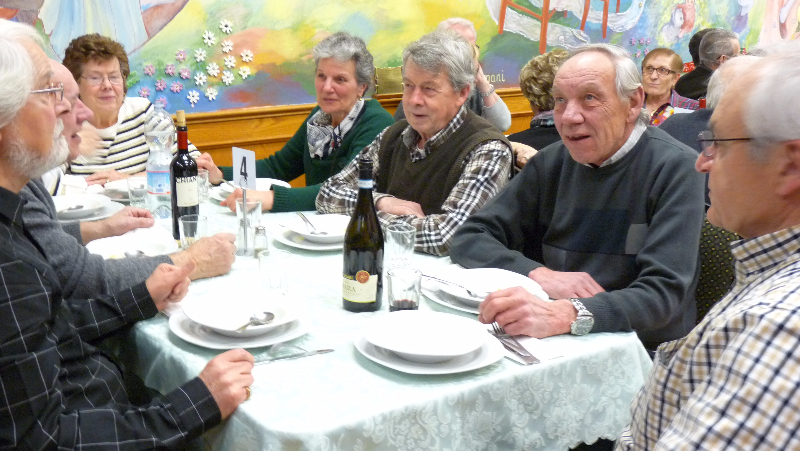 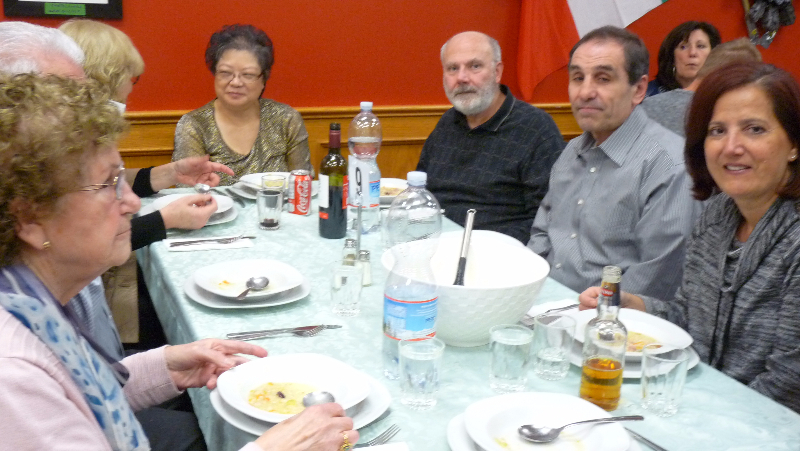 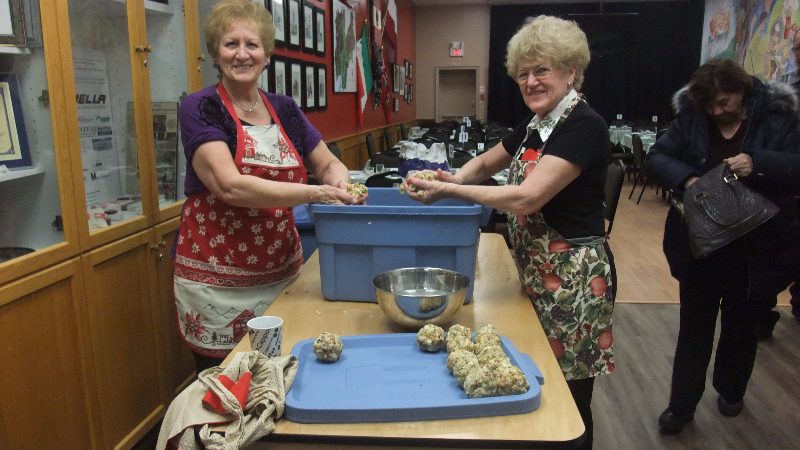 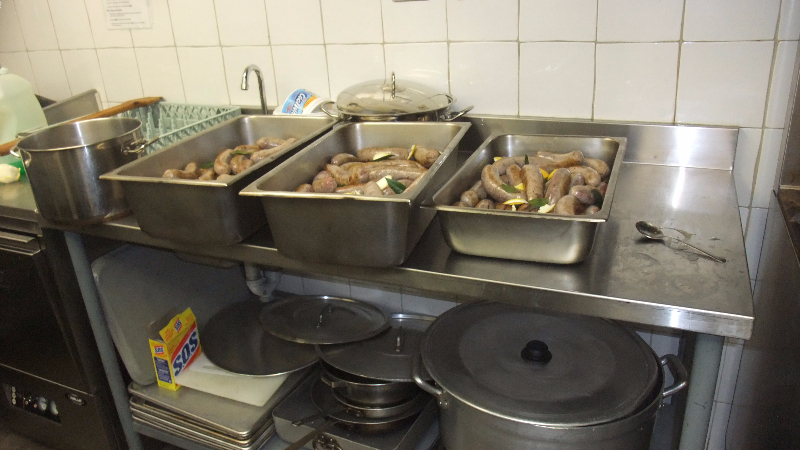 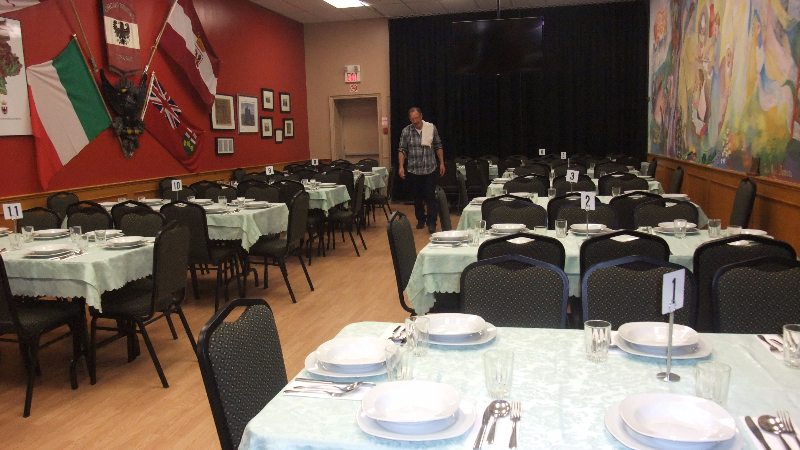 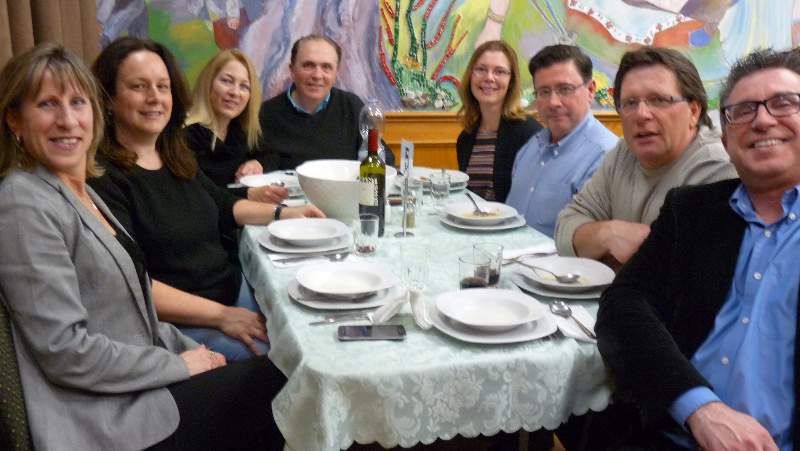 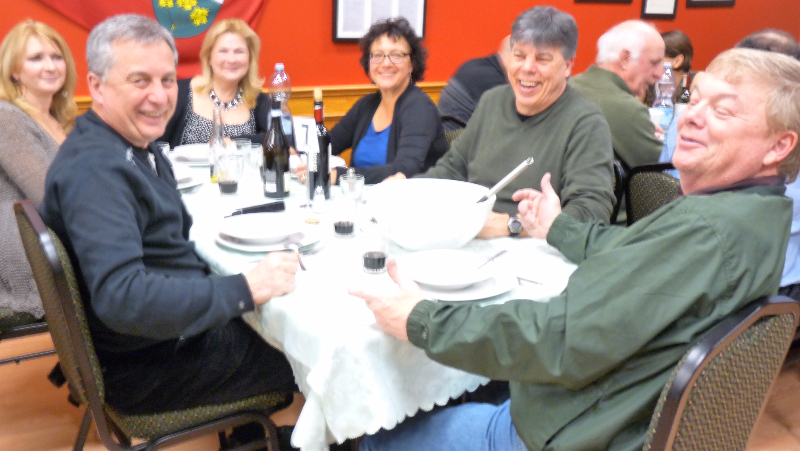 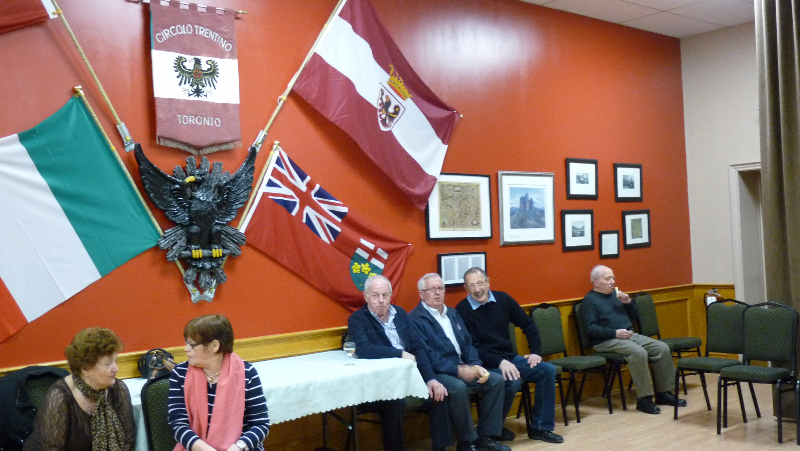 There was a true hunters’ feast on November 28, 2015 at the Club with a hearty meal of savory stew along with polenta and cabbage. 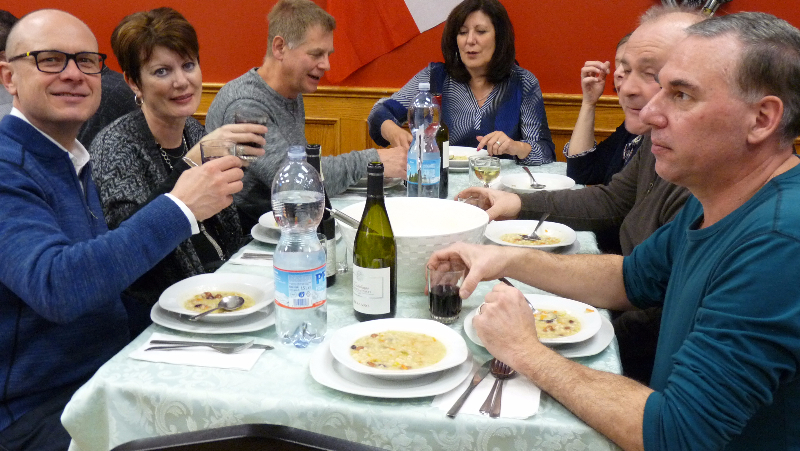 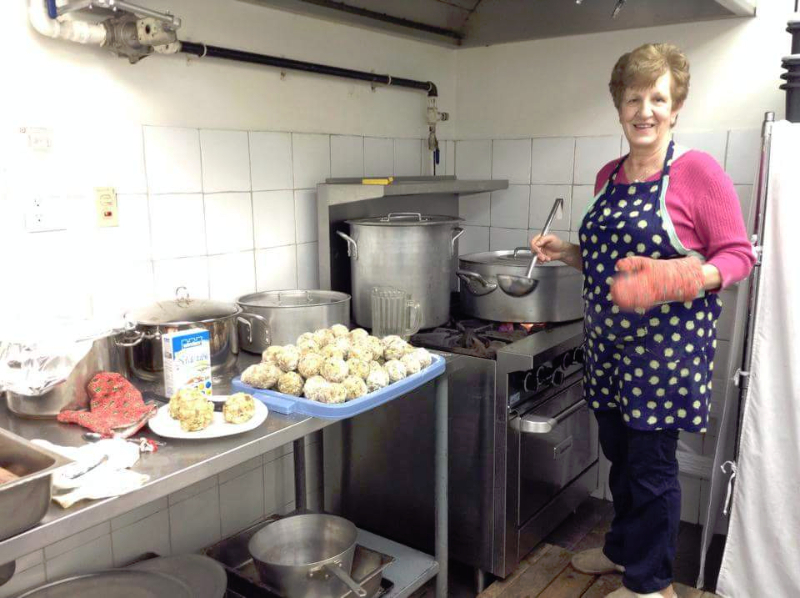 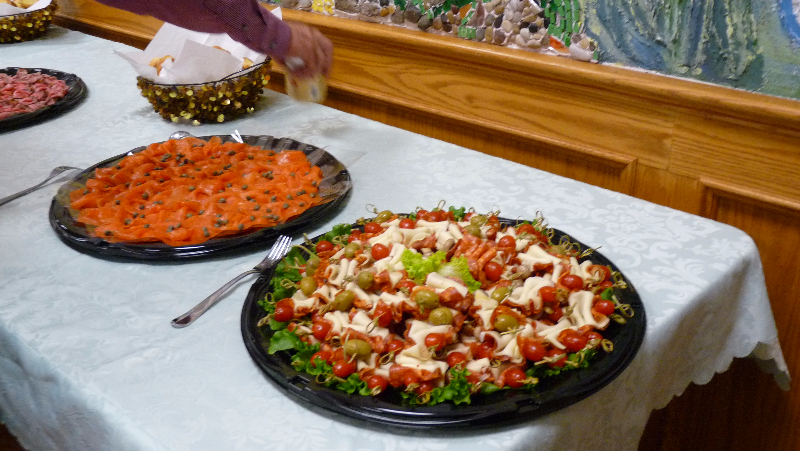 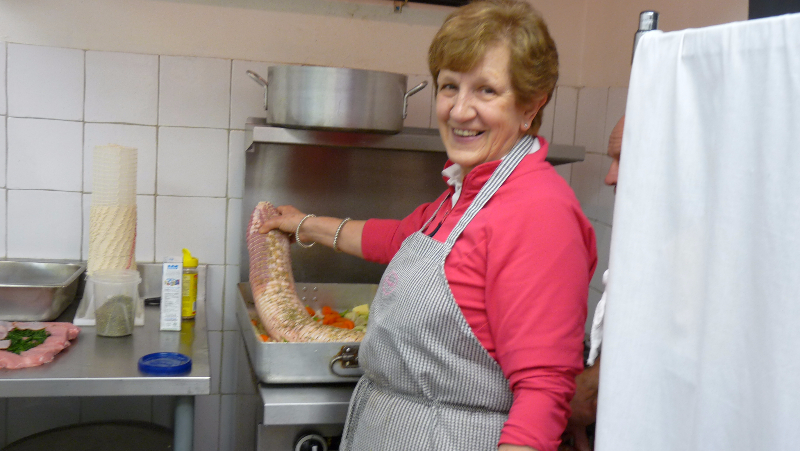 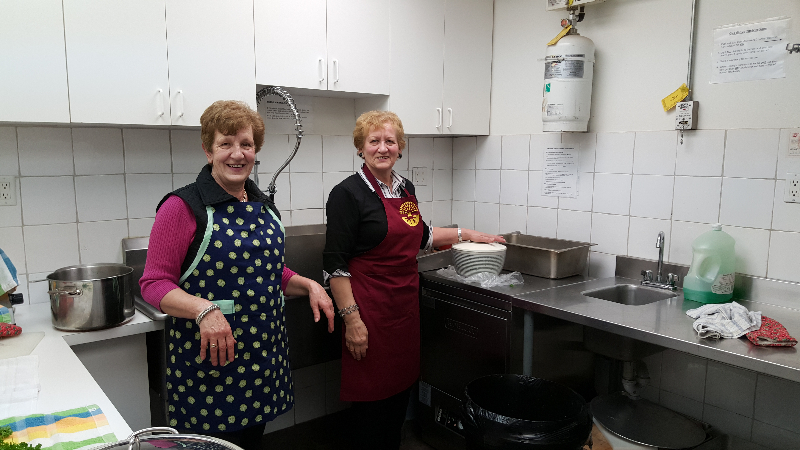 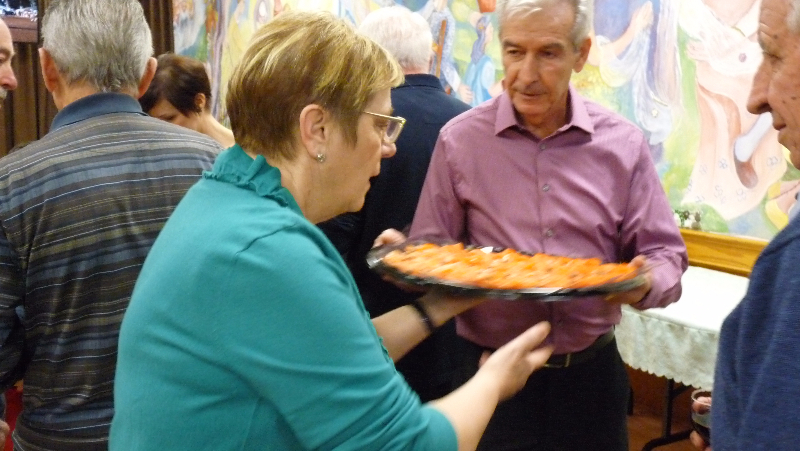 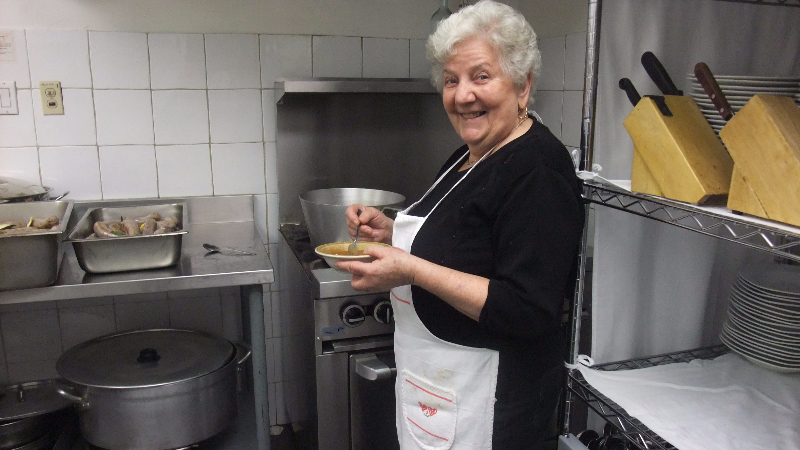 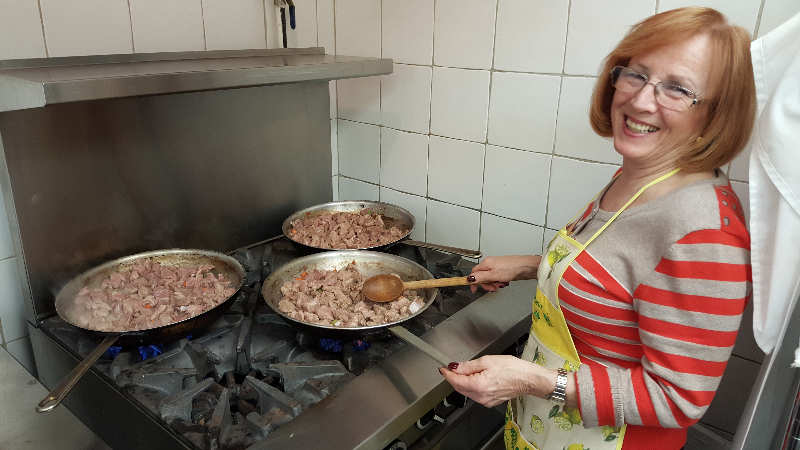 Everyone enjoyed the special dish prepared by chef Elda Morettin and her helpers, in company of family and friends. 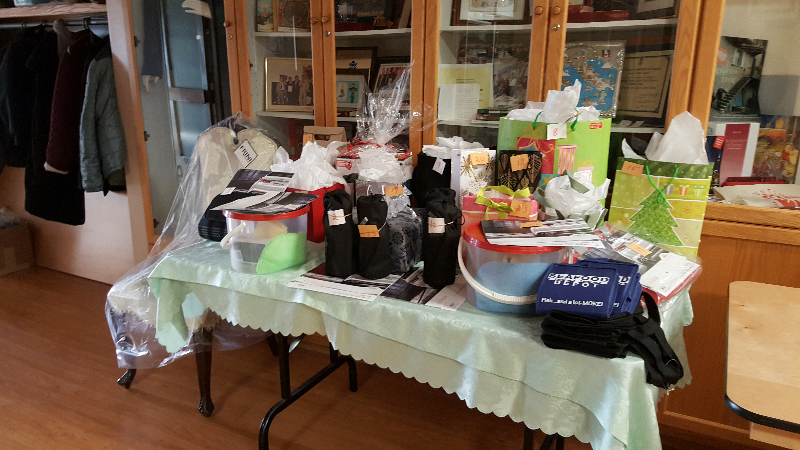 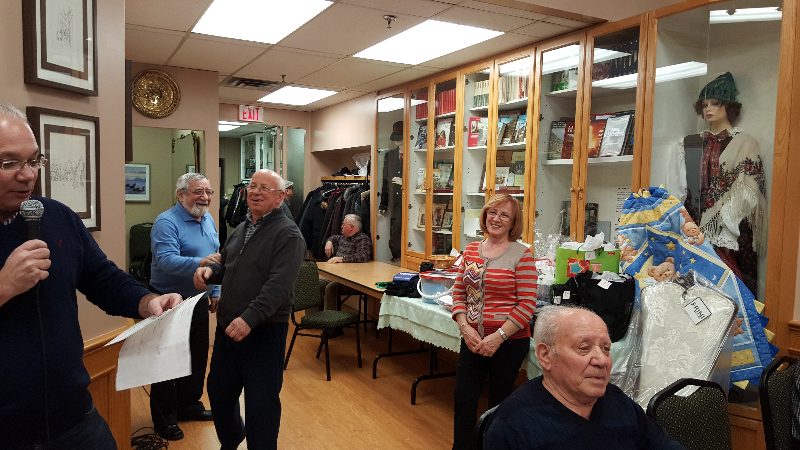 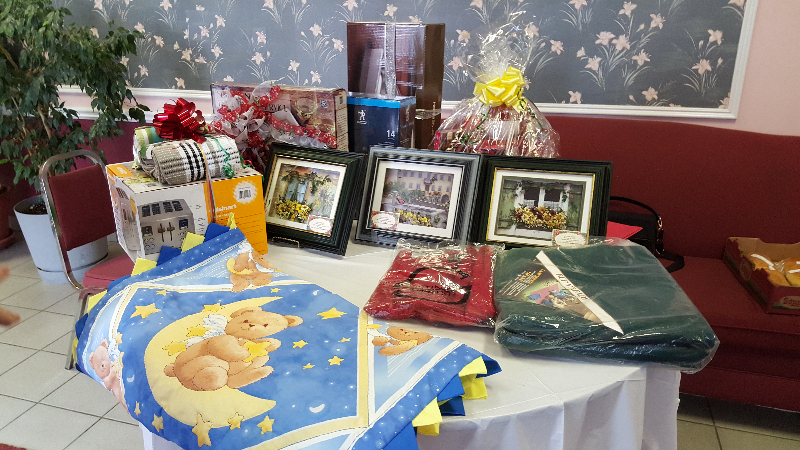 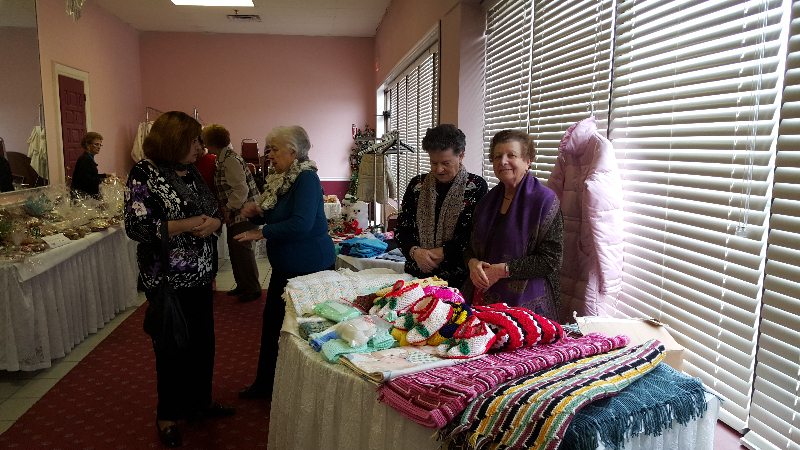 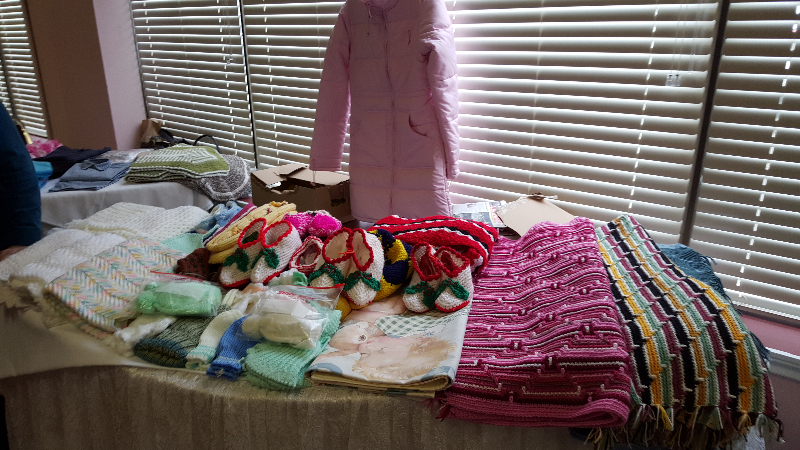 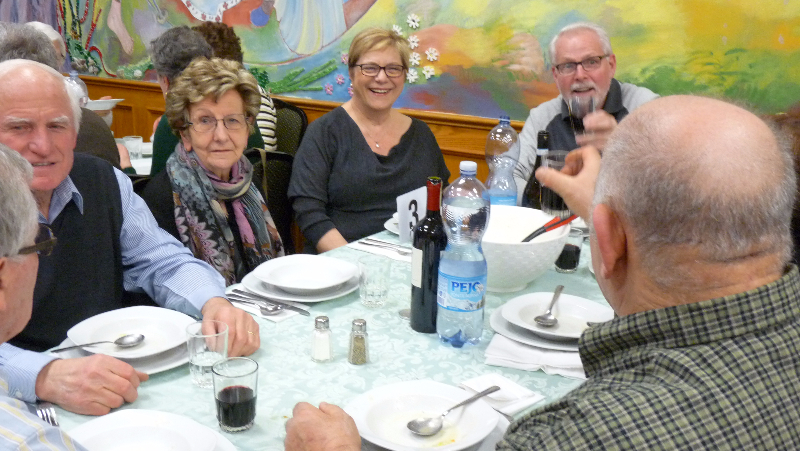 After the meal there was a raffle for an assortment of lovely gifts, including some really cool car accessories donated by Renzo Moser of Trento Motors, a beautiful quilt handmade by Alice Corazza, as well as an elegant chair, fit for a king, donated by Silvano Frini. 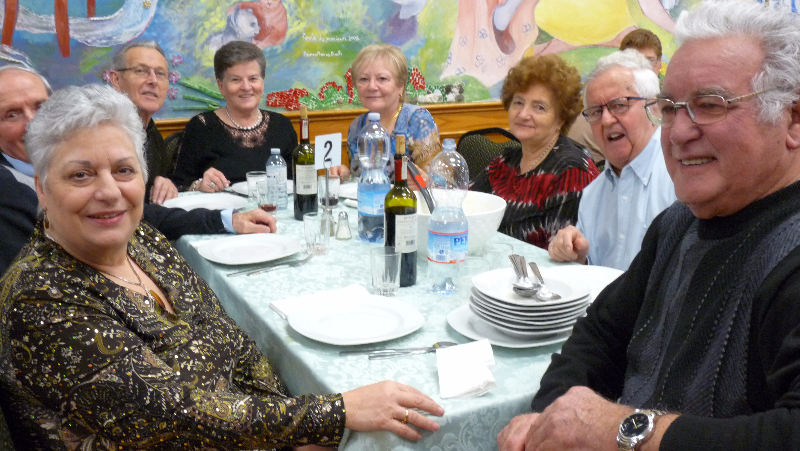 Everybody agreed that the evening was enjoyable in every way. 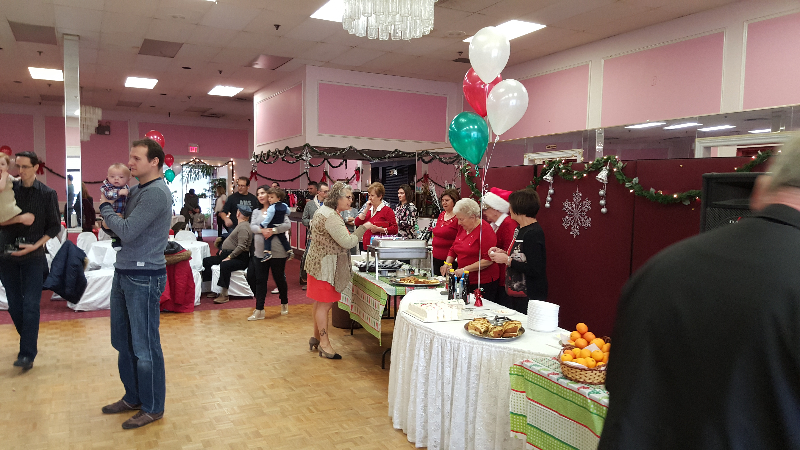 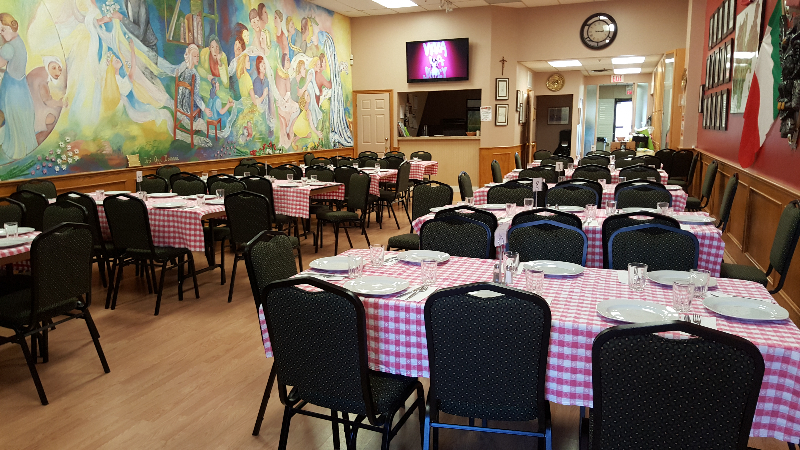 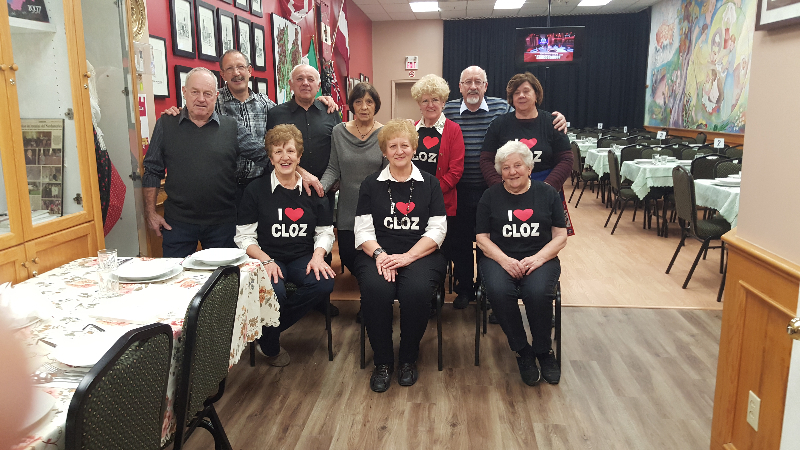 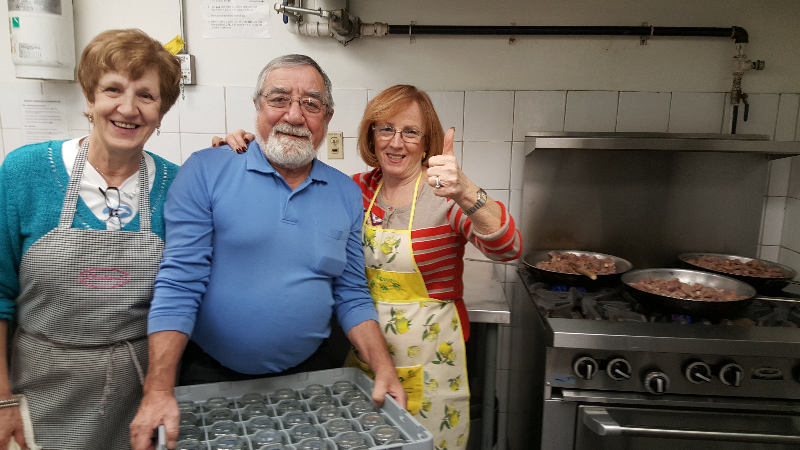 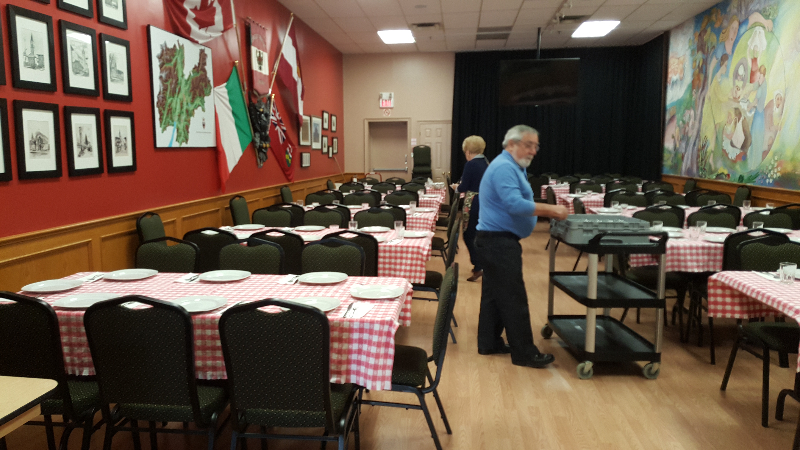 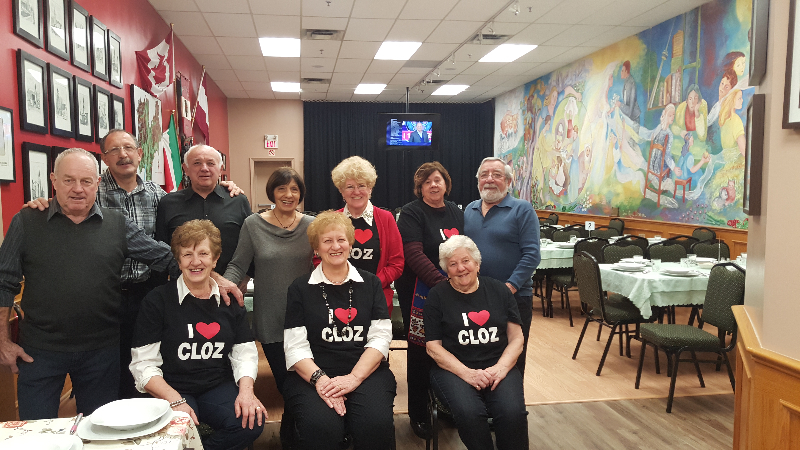 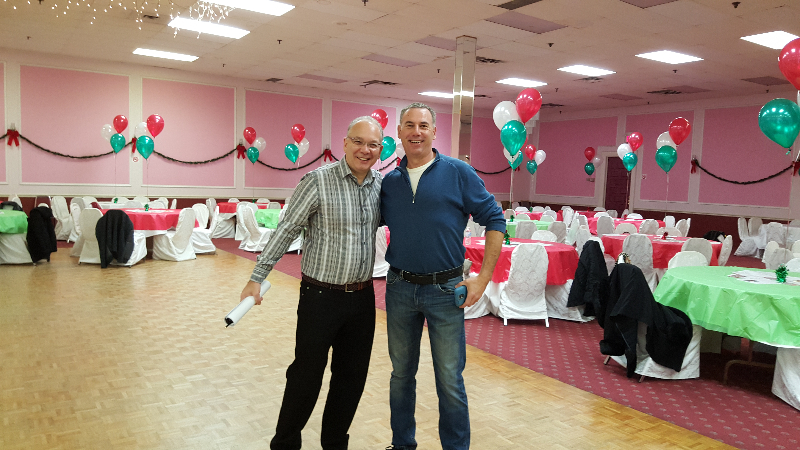 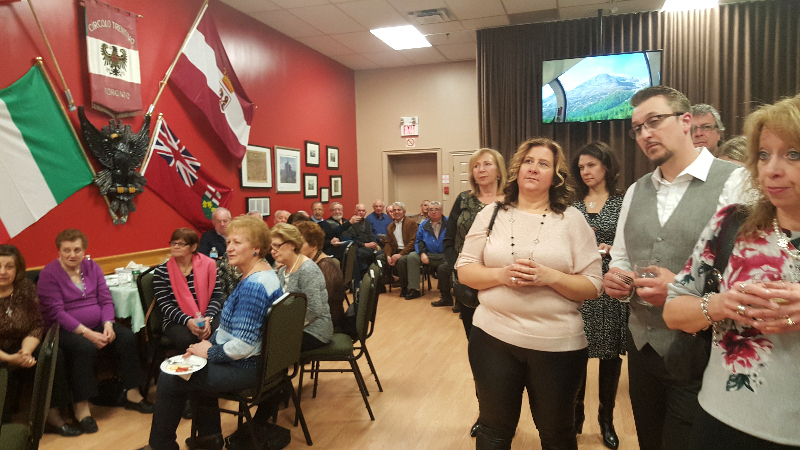 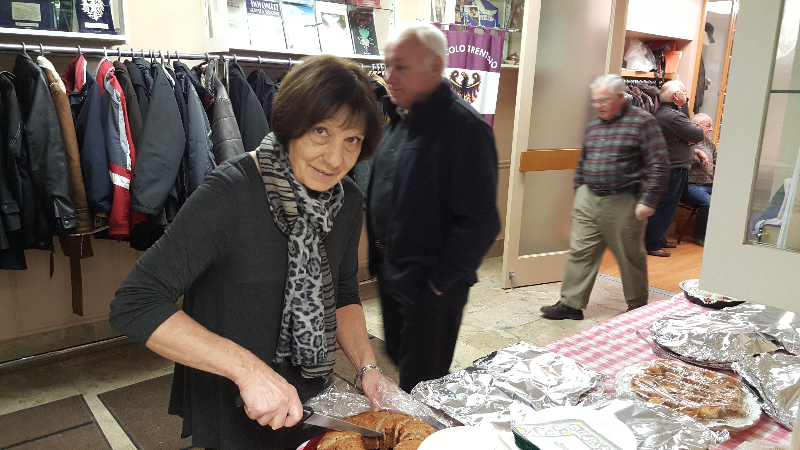 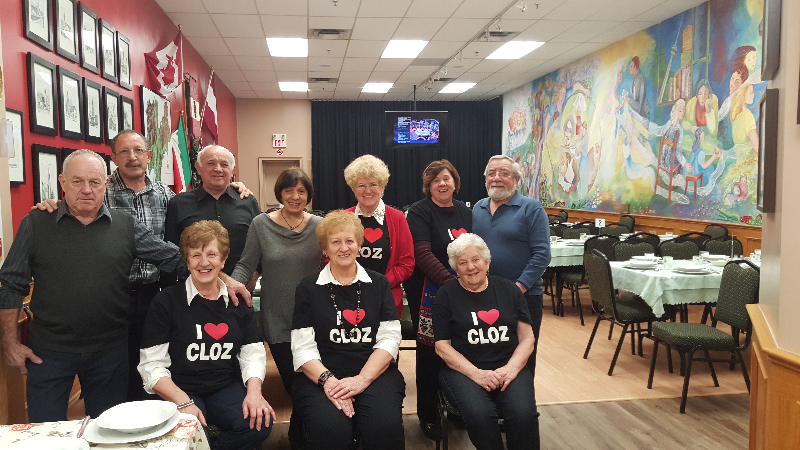 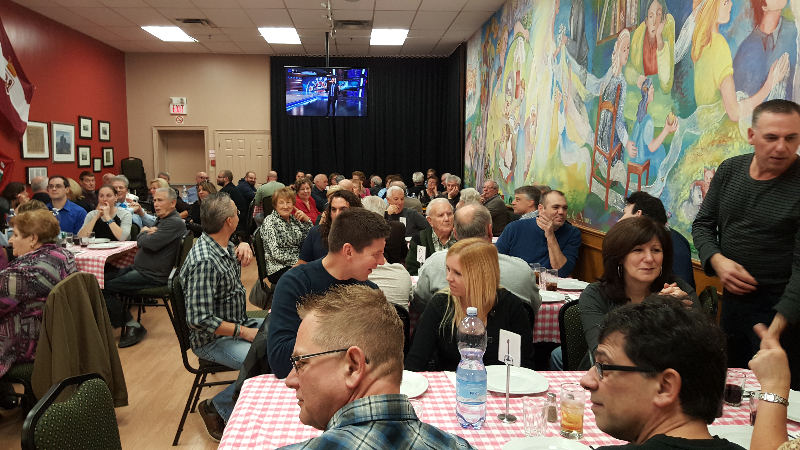 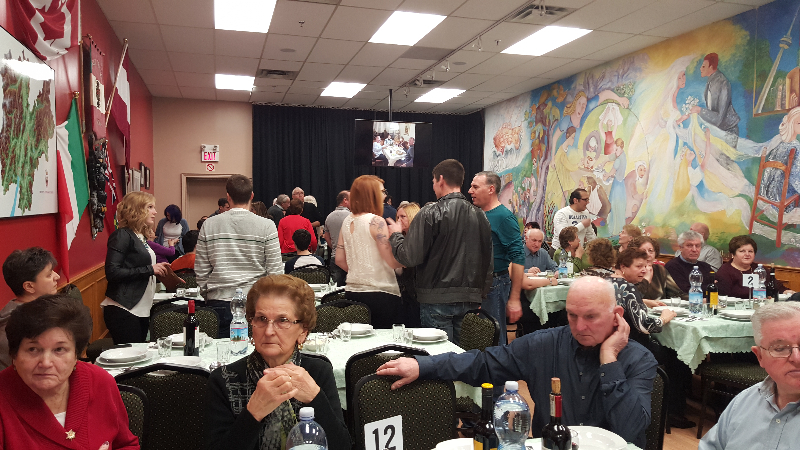 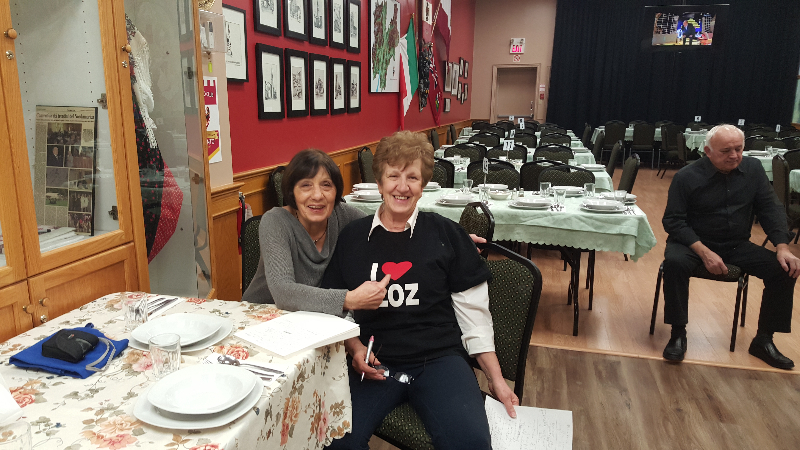 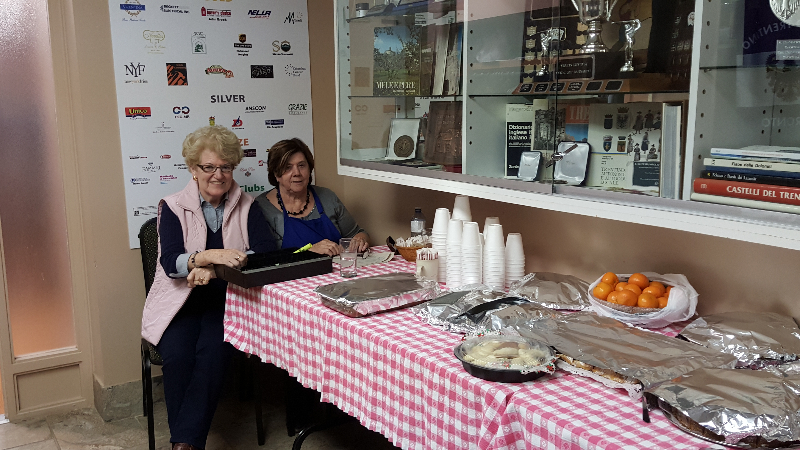 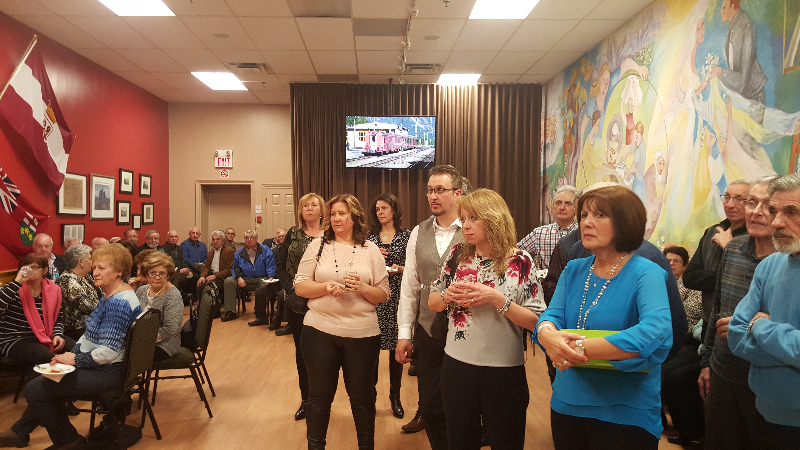 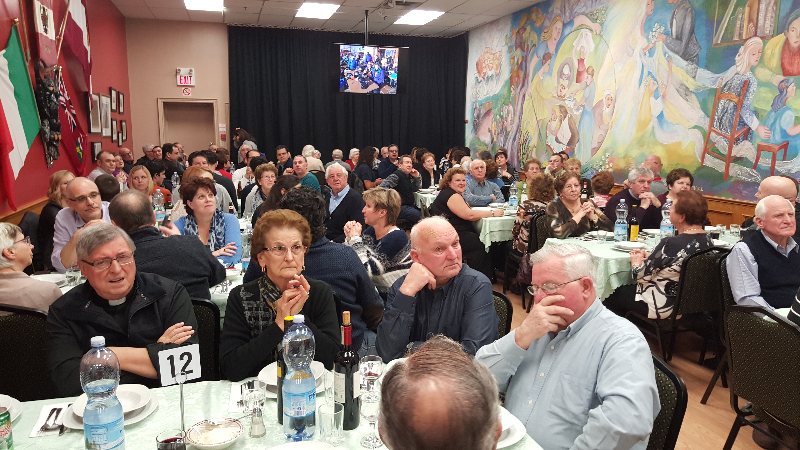 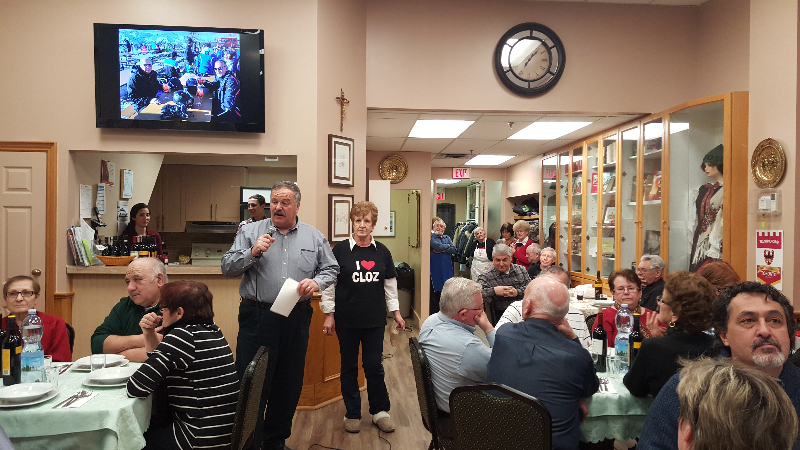 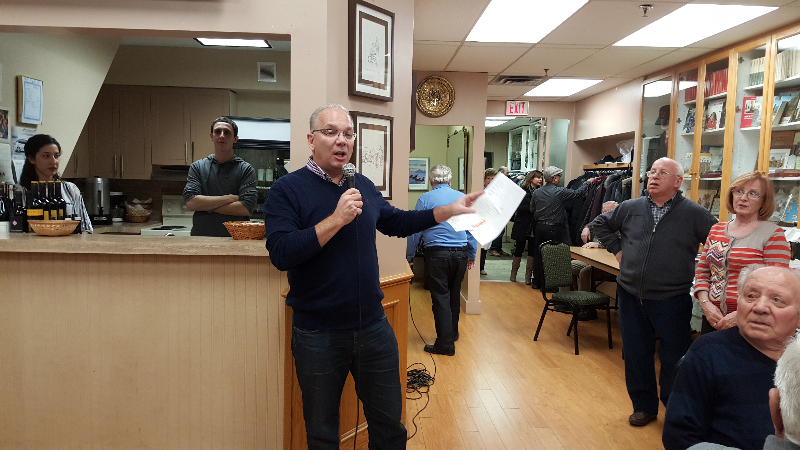 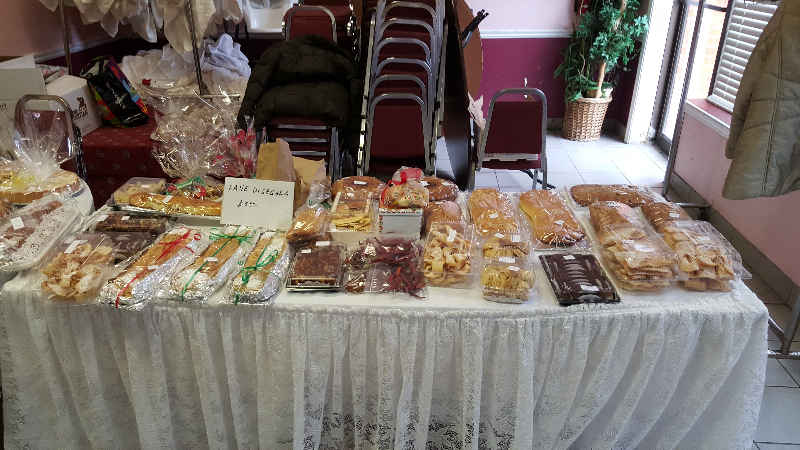 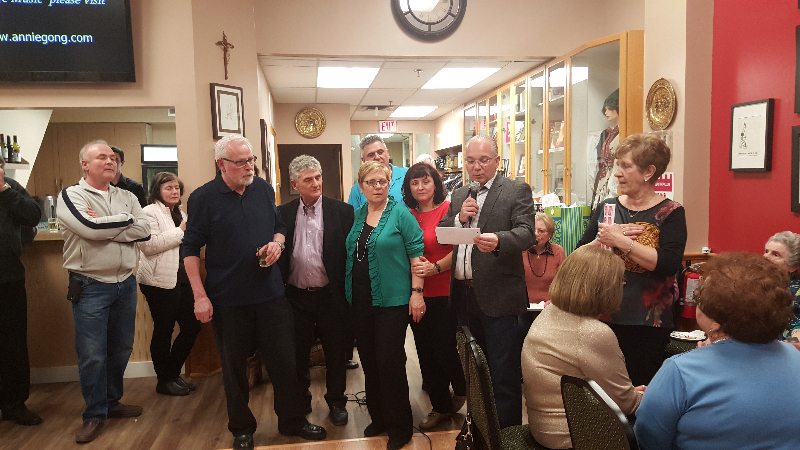 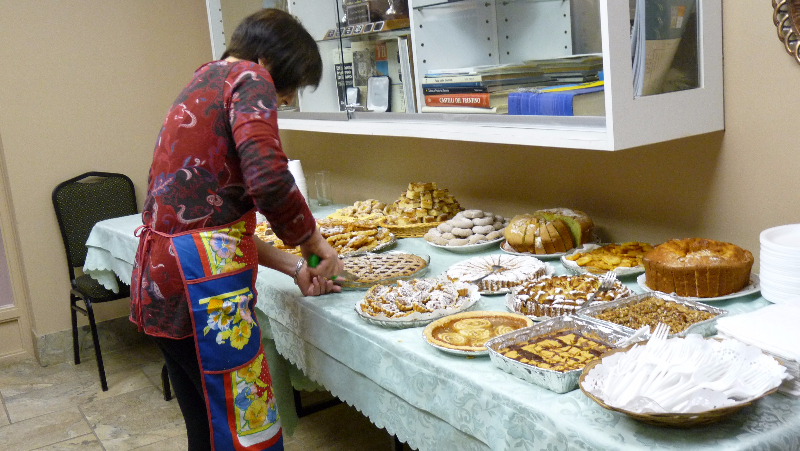 Special thanks to Sandro Cologna, Joe Marchetti and Tony Scaretta for providing the meat, Elda & Franco Morettin and the many volunteers, our bartenders Joseph and Sara, and the ladies who generously brought the treats for dessert.